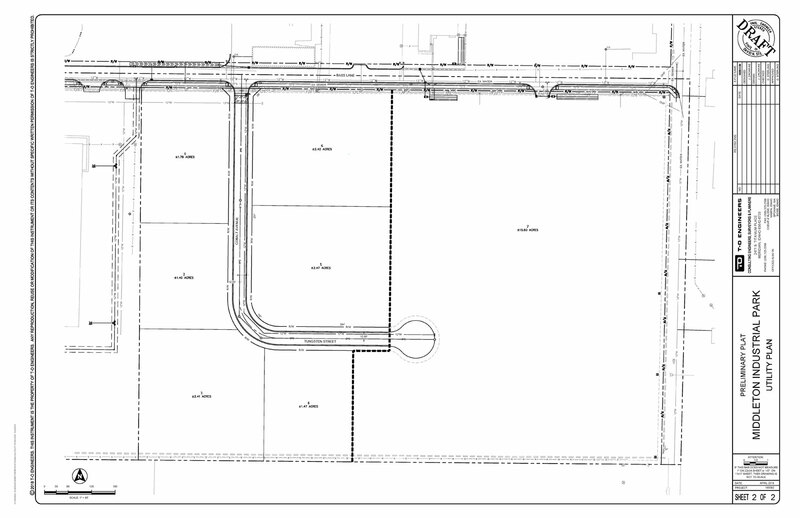 New industrial park available for lease, build-to-suit for lease or build-to-suit for sale. 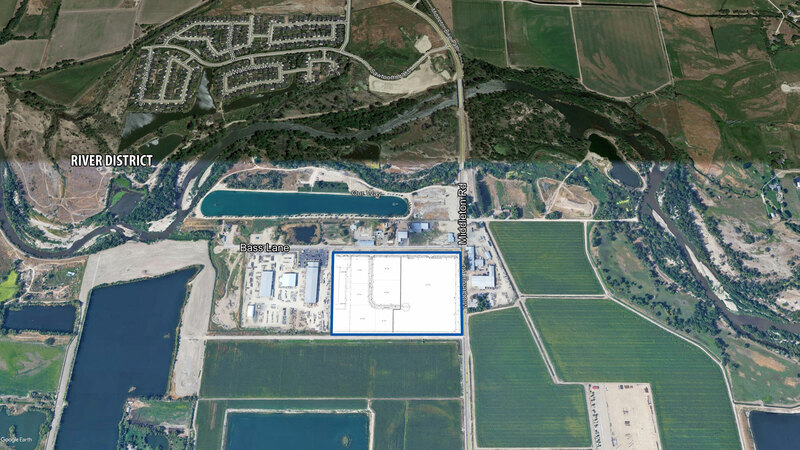 All utilities to the industrial park. 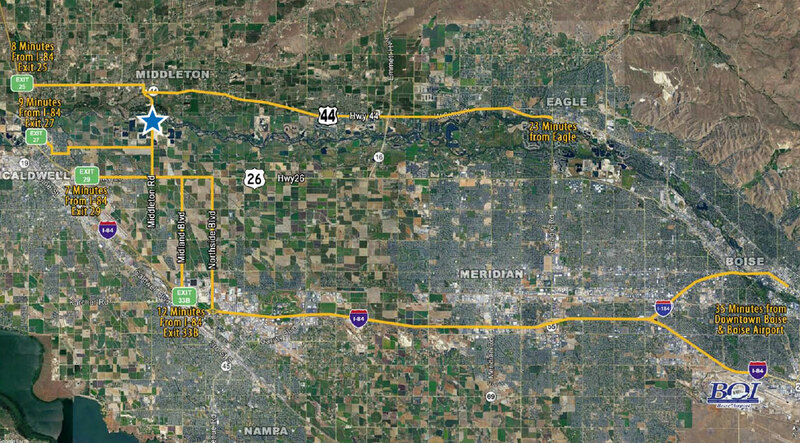 Located seven minutes to Interstate I-84. Individuals lots not available for sale.